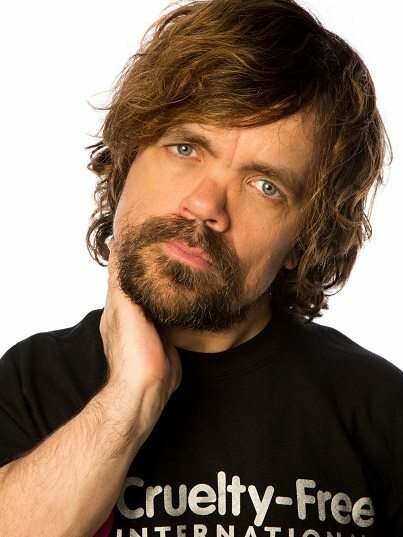 Peter Dinklage is one of Hollywood's most well known indie actor who also happens to be a dwarf. Dinklage studied drama in college and participated in stage productions. He gained critical acclaim with his performance in The Station Agent. He appears in 3/5 of a Man, Underdog and Death at a Funeral.